Samantha focuses her practice on assisting entrepreneurs with a range of changes from starting a business to selling a business. She commonly advises entrepreneurs with choice of entity and navigates the due diligence process for business owners selling their business. Samantha uses her tax background to advise clients on the tax implications of various changes in the business. Samantha completed her legal studies at University of Missouri-Kansas City School of Law (UMKC) with an emphasis in business and entrepreneurial law. While in law school, she was involved with the transactional negotiating competition team as well as numerous student organizations. 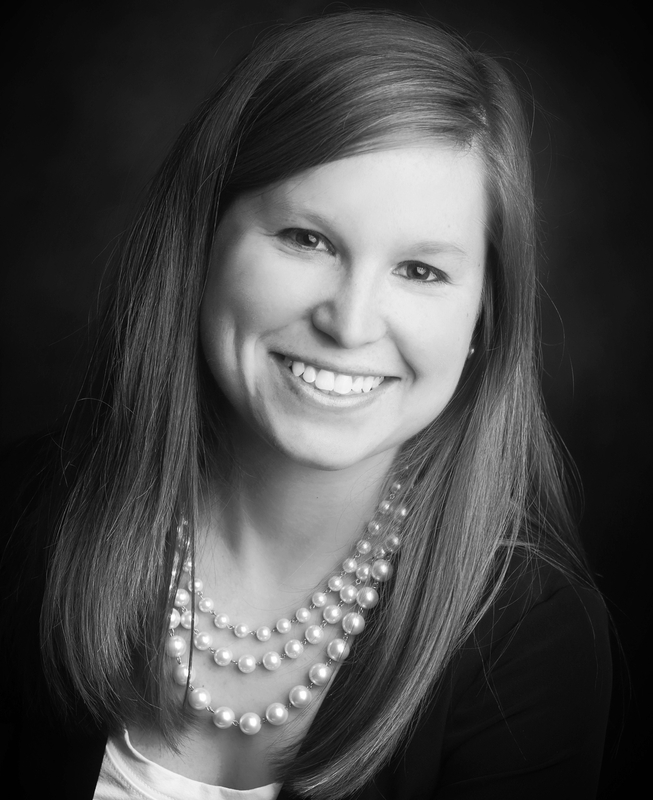 Samantha worked as a law clerk for Waldeck, Matteuzzi and Sloan and a research assistant for Professor Ed Hood. After law school, Samantha obtained her L.L.M. in Taxation at UMKC and worked as a law clerk for Gilmore and Bell and interned in the Kansas City Tax Clinic. In 2012, Samantha joined Seck & Associates where she uses her business background to assist growing and emerging companies to reach their full potential.